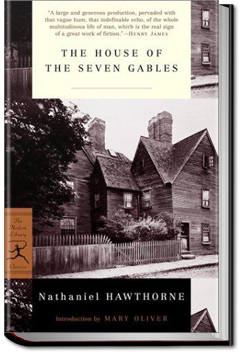 “The wrongdoing of one generation lives into the successive ones and… becomes a pure and uncontrollable mischief.” Hawthorne’s moral for “The House of the Seven Gables,” taken from the Preface, accurately presages his story. The full weight of the gloomy mansion of the title seems to sit on the fortunes of the Pyncheon family. An ancestor took advantage of the Salem witch trials to wrest away the land whereon the house would be raised… but the land’s owner, about to be executed as a wizard, cursed the Pyncheon family until such time as they should make restitution. 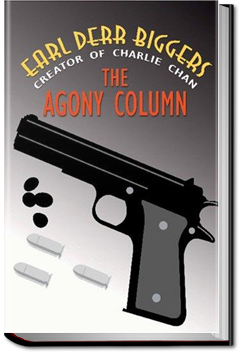 This entry was posted in Reading on April 13, 2016 by all-you-can-books. 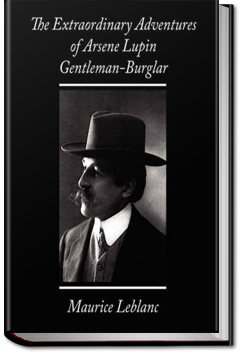 Gentleman thief A.J. 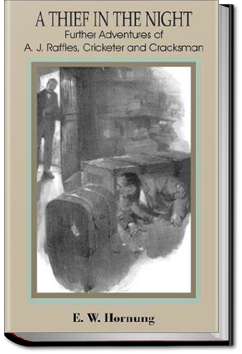 Raffles burgles his way through a series of homes in late Victorian England. 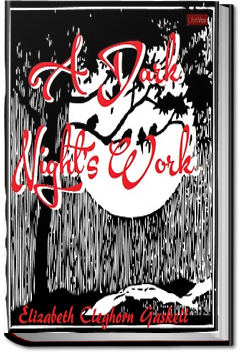 A Thief in the Night is a short story collection and Hornung’s third book in the Raffles series. This entry was posted in Reading on April 11, 2016 by all-you-can-books. Set during WWI in England, The Red Planet is a rich tale about the life in a little English town from the point of view of Major Duncan Meredyth, a disabled veteran of the Boer Wars. As he struggles to keep his life and the lives of those he cares for in harmony, he must also shelter a dark secret regarding one of the village’s favorite sons. 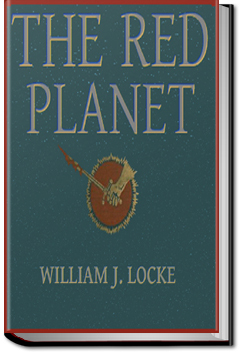 The Red Planet was the third bestselling novel in the United States the year it was published. 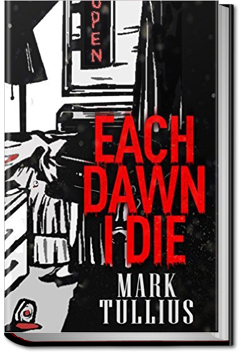 This entry was posted in Reading on April 8, 2016 by all-you-can-books.